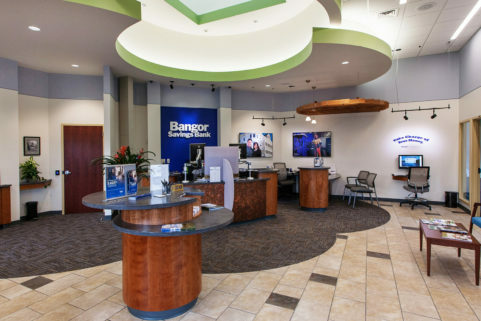 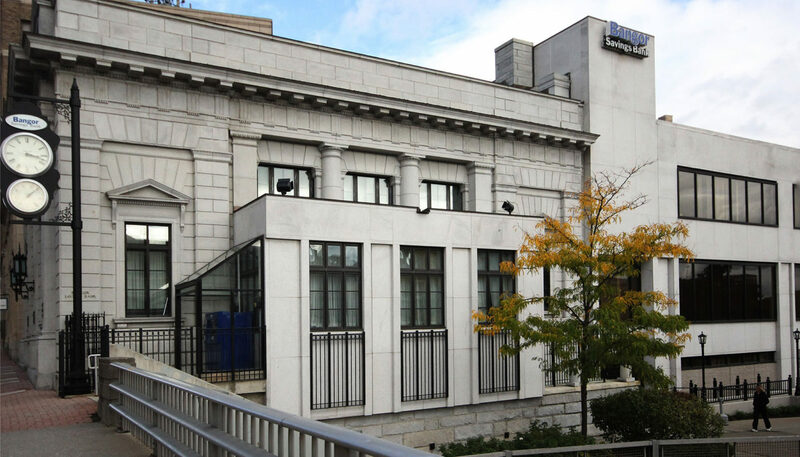 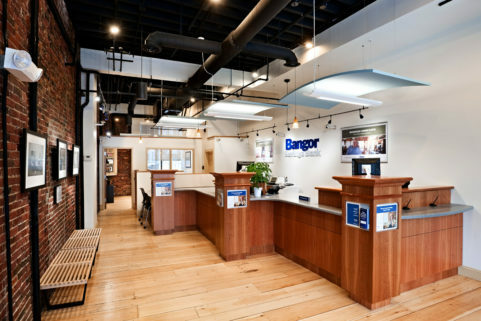 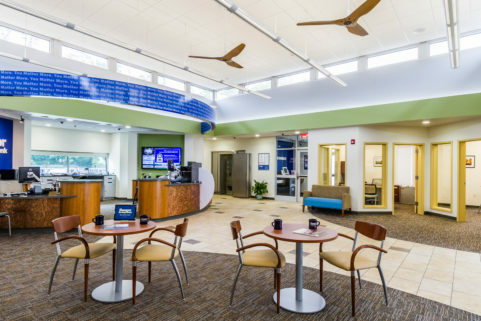 Bangor Savings Bank wished to preserve the rich architectural heritage of its main branch on State Street in Bangor, while also adding new features important to today’s customers. 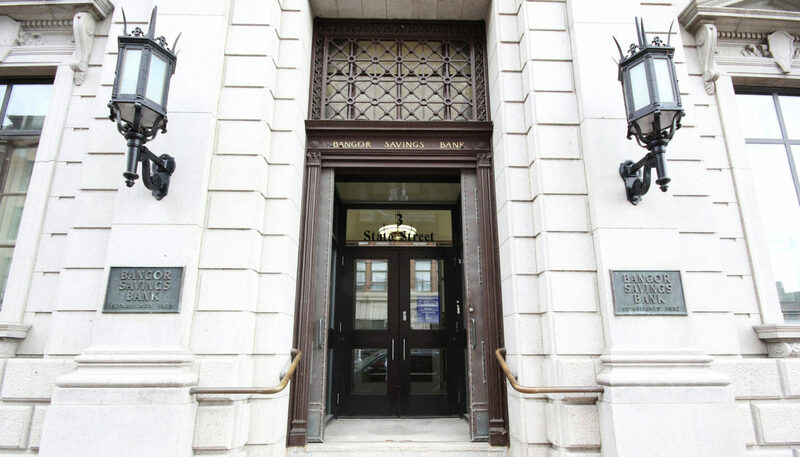 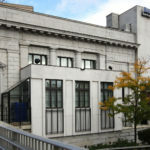 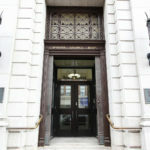 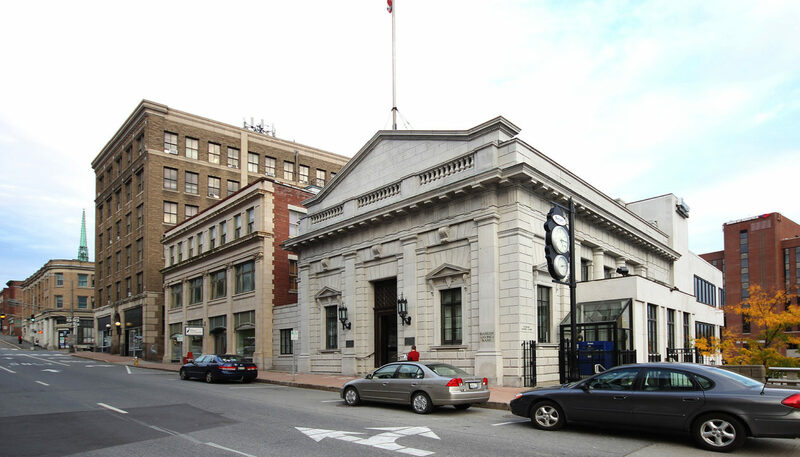 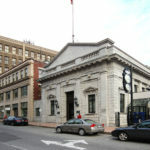 The 1913 Beaux Arts structure, which replaced the original bank building destroyed in Bangor’s Great Fire of 1911, is listed on the National Registry of Historic Buildings. 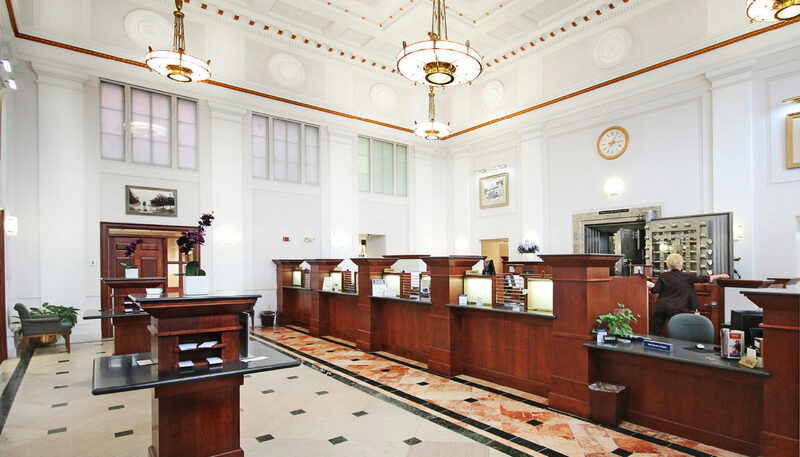 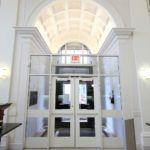 Restoration began with discovering and restoring the original marble floor, as well as reconstruction of the original copper clad doors. 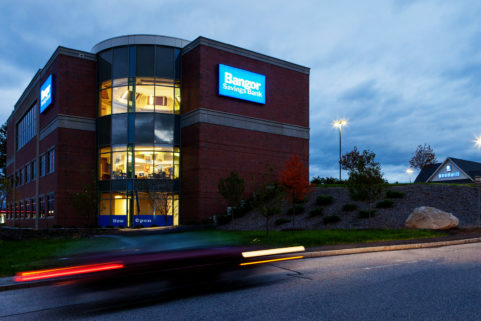 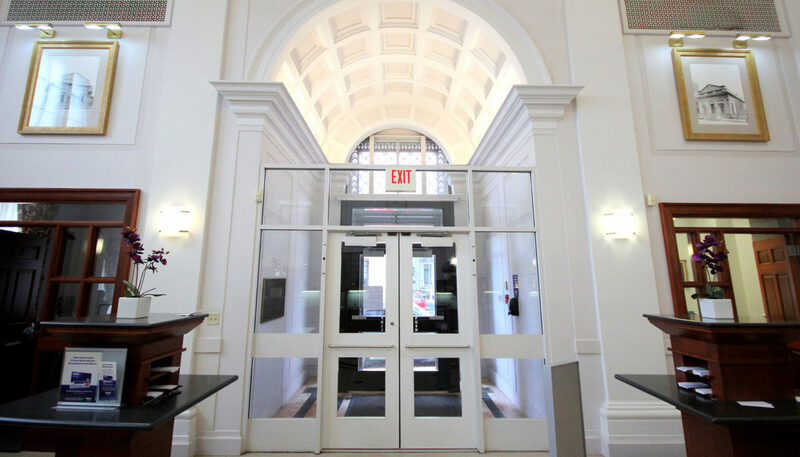 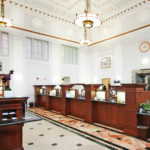 Additions include new teller casework, using details from original drawings, restored gilding on ceilings and fixtures, exterior uplighting to dramatize the historic façade, and the reestablishment of an exterior clock and thermometer in downtown Bangor.